Kapiti Chorale accompanist Ellen Barrett is retiring are more than 30 years with the community choir. 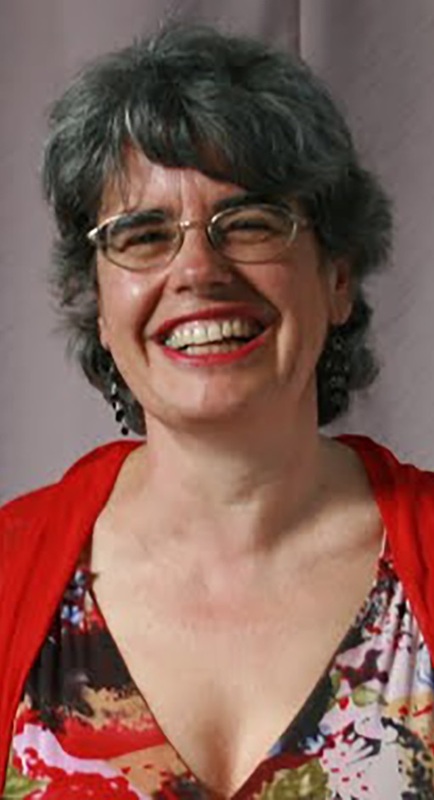 Ellen has played the piano for practices and sometimes for concerts, taken vocal training and voice sessions, and has been the choir’s contralto soloist on many occasions. Chorale president Carol Dyer says Ellen is a talented accompanist. Born in Wellington, Ellen studied singing with Maxwell Fernie while attending Victoria University. Since moving to the Kāpiti Coast she has been in demand for concert, oratorio and recital work. She also maintains a busy teaching schedule. Ellen is well known as a soloist with the choir and for many years was its treasured practice pianist. She was a singer in one of the first concerts of the early Waikanae Chorale, fore-runner of the Kāpiti Chorale. Her skills as accompanist, and in particular as rehearsal pianist, have been keenly sought after by various groups on the Kāpiti Coast. Original generation time 1.2924 seconds.